Parting is such sweet sorrow, but it has been an enjoyable ride through the semester. I have enjoyed expanding my horizons throughout the many social media outlets I already used and learned about many more to add to the list, thanks for that by the way. The social media outlet that I didn’t know about that really intrigued me was Storify. I will be using that to better extend my knowledge on things that interest me. I thought making a YouTube video would be more nerve racking than it was and I actually kind of enjoyed it. It was probably an experience I would not have done on my own anytime soon. I still haven’t been able to really get into twitter for the personal tweets yet, but it came in super handy this semester when issues arose through my apartment to reach corporate fast without the run around. So, I can see the value in twitter at least for your voice to be heard on a global scale, any social media really for that matter. I enjoyed the blog experience because I was able to be creative and hopefully help a girl find an outfit or two. I am not sure it is for me on a regular basis, but who knows what the future brings. I might get into a company and see they desperately need a blog and the use of social media to promote their brand and really get their company or product to the next level because of that I am grateful of this experience. I won’t be so blind going into it if the need is there and have at least a small ground to stand on and can bring a little value to the situation. 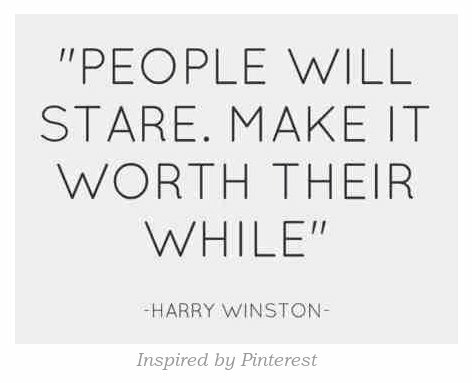 Farewell Frugal Minded Fashionista, the blog might stop, but my frugal fashion mind will be forever! How to Organize the Affordable Fashion! Now that you have all this fabulous fashion, the question becomes how to organize it. I have included a little tips and trick video on what I do to organize all my fashions I have collected. Remember sections, sections, sections. Also, here are some more tips and tricks that can be beneficial for your closet organization needs. Happy organizing! About a month ago I did a blog regarding music festival attire on a budget, since the ticket for the festival probably broke the bank at purchase. This slide show is of my friends and I’s fashion we wore and the fun times we had at ACL 2013. Most of my outfits were under $30.00 and I loved all of them. Remember to always reuse/re-purpose what you have in your closet before you go buy, keep it comfy and NO heels. More fashion to be seen on here, a little video recap off YouTube of ACL 2013 Weekend 1. When retail therapy doesn’t work there is always the therapy of a good workout! Whether it is running, lifting weights or yoga sweating helps release the toxic. As you know girls don’t sweat we sparkle and why not sparkle in a cute outfit. It not only puts a little pep in your step, but also gives you a reason to go to the gym. 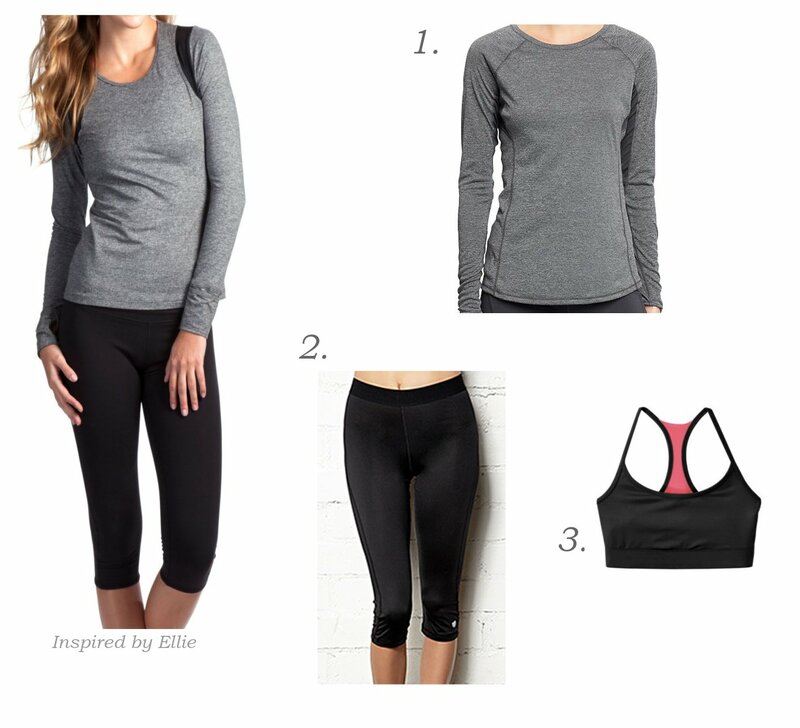 Active wear is becoming a more common fashion statement even outside of the gym, however most workout clothes can be costly. 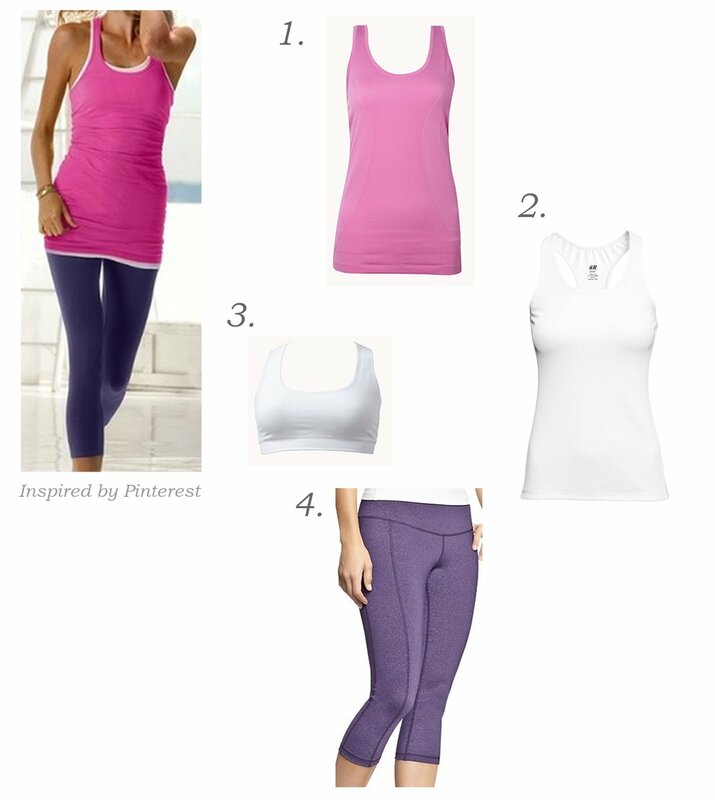 I have selected some outfits that will make you sparkle that much more at the gym and created them at an inexpensive cost! Keep in mind that a good pair of shoes is key in every workout outfit, don’t break the bank, but make an investment. Enjoy the burn in style! 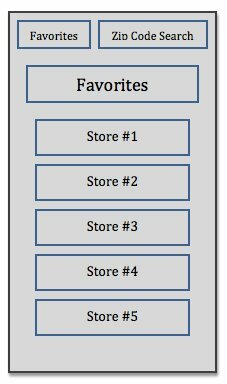 More times often then not when you are traveling or in a different area of your town you need a mall and to know what stores are in it; a.) 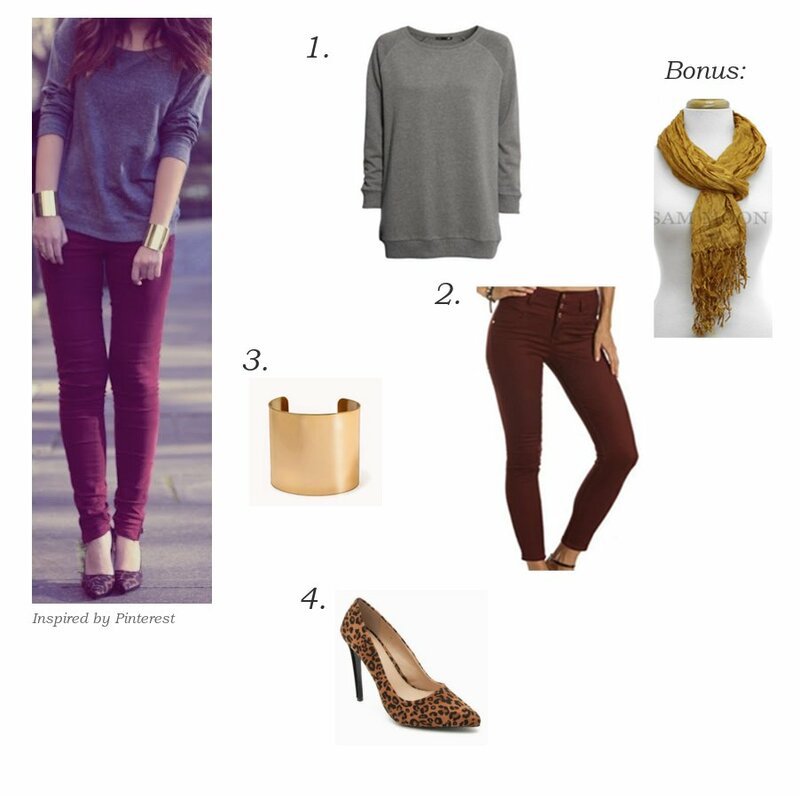 because you forgot something that you needed/wanted to go with that perfect outfit or b.) because the outfit you brought it just not working for you. You don’t want to waste your time at a mall that doesn’t even have the stores you are looking for or even waste your time walking around to find your stores or a mall directory. To save time for the in a hurry shopper I would like to create a mobile app that has every mall directory and layout in the nation at your fingertips. 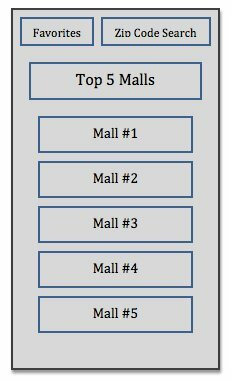 The first screen would have the favorites (which I will explain in a moment), then a zip code search bar to find the closest to you, and top five malls in the city you are in. 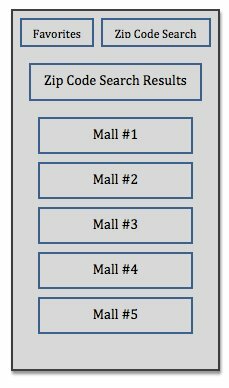 Once you type in the zip code and hit search the malls will populate in a list to be selected. 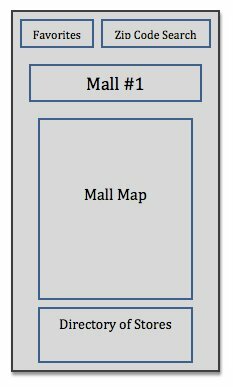 Once you select a mall that mall directory with the stores in it will populate. After you have decide this is the mall you would like to go to you will be able to click the mall’s name and the address will be sent to your navigation app on your phone for driving directions. 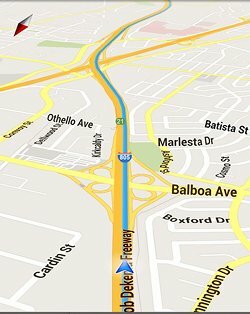 Get more information on Google Maps App. There will also be a favorite(s) button that you can add the store(s) you most frequently shop at. That way when the app is searching for malls in your location it will first search for malls with your favorite store(s) in it. This app will help an individual who is traveling or just not in their area of town be able to locate a mall with the store(s) they are looking for, get driving directions to that mall, and park in the area that their store(s) are located to help reduce time spent in the mall. GAME DAY!!! Everyone likes to support their team whether it is college or professional sports, especially on game day. There are parties, tailgates, and possibly the game to attend. As a girl we have options when it comes to sporting events. You could either wear a shirt/jersey with the team’s name/logo on it or you could go the fashionable way and put together an outfit with the team’s colors to have spirit with style. You could also throw in the team’s logo with your accessories: rings, earrings, and scarves. 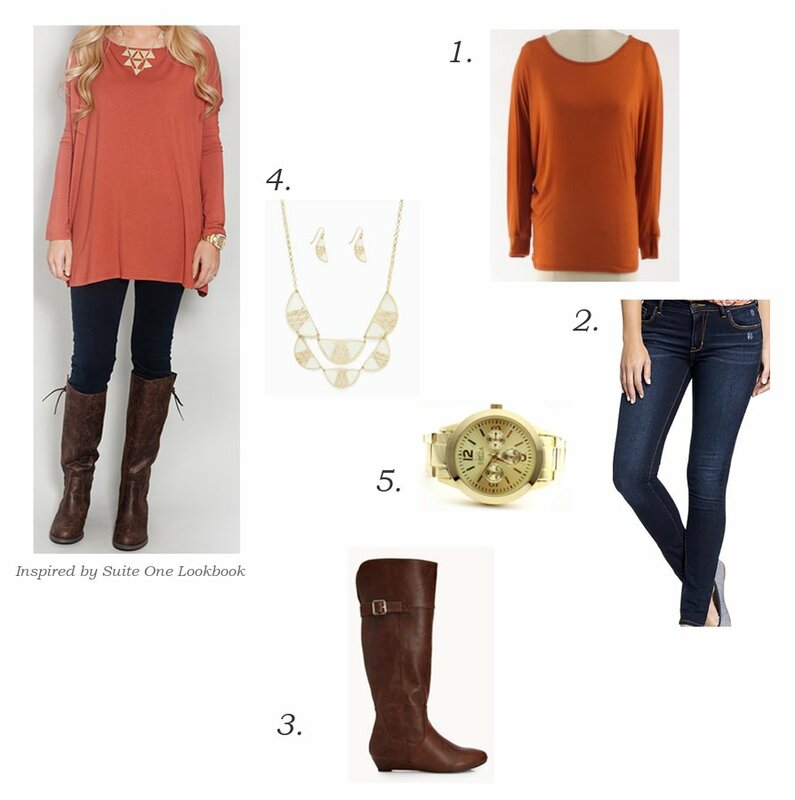 I have chosen a few outfits that represent some of my favorite college teams and have made them cost-effective. Have fun at whatever sporting event you attend and always represent your team!